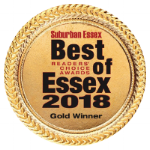 See for yourself why Iron Physical Therapy was voted the ‘Best Physical Therapy’ clinic in Essex County. Let the power of movement help you #getbetterbebetter. We're so glad you found us! We're raising our family right here in Caldwell and wanted to bring something special to the community we love so much. If you've been disappointed by other clinics ("mills") that rush you through cookie cutter treatment, then you will be pleasantly surprised.Our healthcare model is rare, but we know that spending extra time to assess and connect with patients results in lasting wellness. We believe in the human potential to Get Better and Be Better. This slogan is at the core of everything we do! This approach has allowed us to have a 5-star rating on Google & Facebook. Iron Physical Therapy was also voted the Best Physical Therapy clinic in Essex County, NJ! Our staff is happy to help you schedule an appointment or answer any questions you have about physical therapy at our Caldwell, NJ clinic. 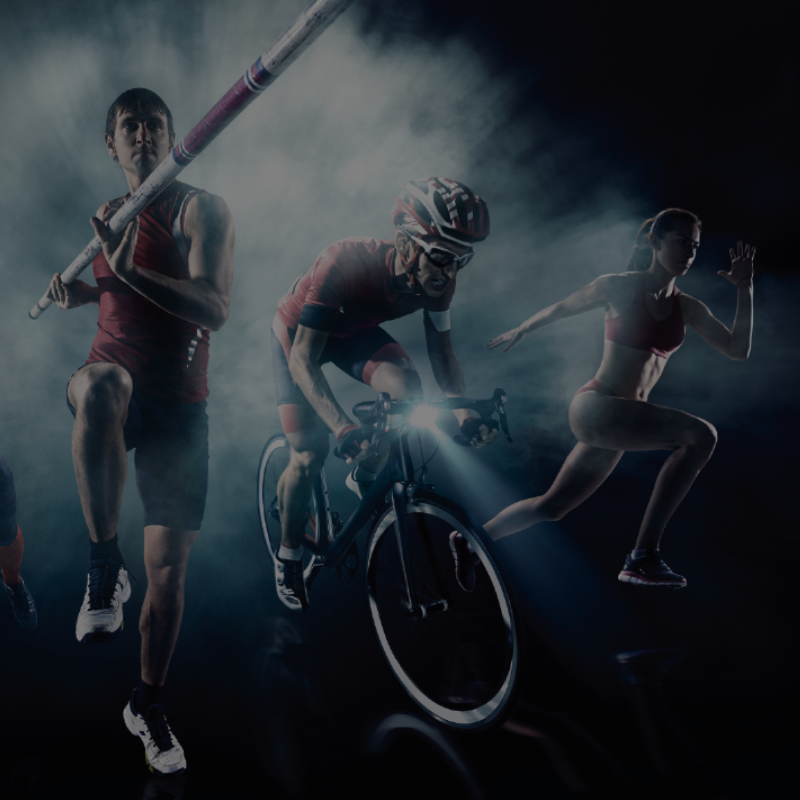 Let us help you come back from injury, recover from surgery, relieve pain, prevent injury, improve flexibility, maximize sport performance and much more in your day to day life. *Proudly serving Essex County including Caldwell, West Caldwell, North Caldwell, Essex Fells, Roseland, Fairfield, Verona, Cedar Grove, Montclair, West Orange, Livingston and more.